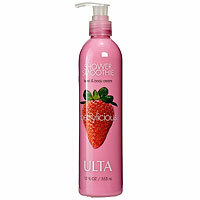 ULTA soap, shower gel, lotion and fragrance list. 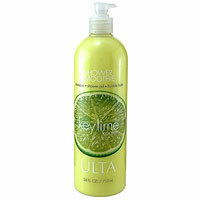 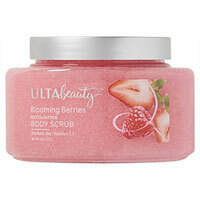 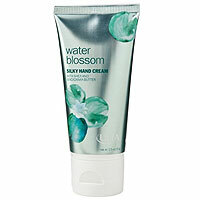 ULTA bath and body care: Ulta is a beauty chain store founded in 1990 in the United States. 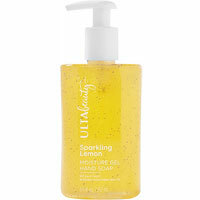 ULTA Bath & Body Collection - Experience the new ULTA Bath & Body Collection, designed to look and smell as beautiful as it makes you feel. 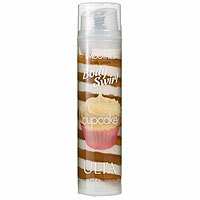 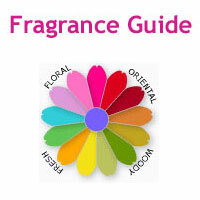 The twelve new fragrances are available at ULTA and ULTA.com.